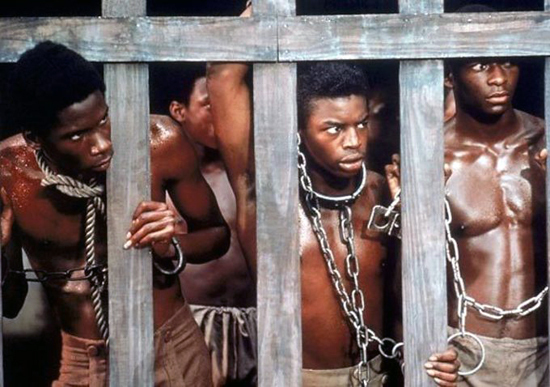 On the heels of a number of successful films exploring the Black experience (’12 Years a Slave’, ‘The Butler’ and the more fictional ‘Django Unchained’) comes news that the History Channel will remake 1977’s celebrated mini-series, ‘Roots. The remake, like the 1977 mini-series will be based on the Alex Haley book of the same name. But instead of 1977’s 12-hour long program, The History Channel’s version, ‘Roots: The Saga Of An American Family’, will last 8 hours. According to Deadline, the History Channel managed to secure the rights to the series from the Haley estate, soiling another planned remake from Fox. An air date has not as yet been revealed, but Mark Wolper, whose father, the late David L. Wolper, executive produced the original ‘Roots’, has been hired to executive produce the new series. The original “Root’ remains one of the most successful programs to air on television. The series earned 36 Emmy nominations, winning nine including best limited series; best supporting actor; and best music. It was also a vehicle for a number of Black actors including LeVar Burton, John Amos, Roxie Roker, Louis Gossett Jr. and Cicely Tyson.